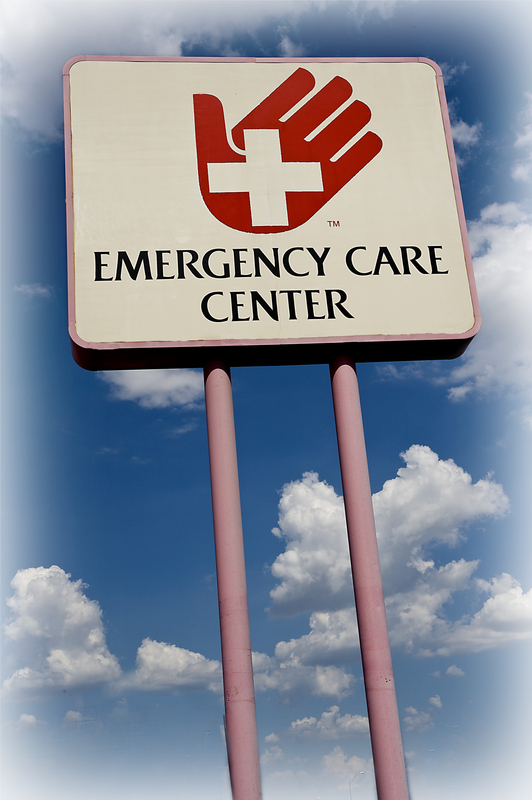 The Emergency Care Center was created on February 13, 1980 as an alternative to hospital Emergency Departments. The founder, Gregory P. Ennis, M.D., recognized that most patient visits to the hospital emergency room were not urgent or life threatening and did not require the expensive resources of the hospital. He launched the Emergency Care Center with the objective of providing quality, attentive medical care to patients needing urgent attention, but who did not need the hospital emergency department. The staff often times referred to the Emergency Care center as the "ECC". When we decided to expand our services we built on our staff's signature of "ECC", and called ourselves Ec Care. For over 25 years, Ec Care Health Centers have provided urgent and non-urgent medical care as quickly and economically as possible for patients, families and employers. Our facilities are equipped to maximize the efficiency of the services we provide and it is our practice to obtain second opinions to conclude what procedure, advice or care is in our patients best interest.